Barcelona has everything. Sun, sea, beaches, restaurants, shopping, mountains, culture, architecture to name just few. And now it has professional fitness classes as well. I have created in Barcelona, as a subsidiary of my business Barcelona Bienestar, a new venture called Healthy Beach Barcelona. People say that life is a beach, so why not make it a healthy beach?!?! Healthy Beach Barcelona offers Pilates but much more. To maximise health and wellness, our bodies need much more than Pilates. So with Healthy Beach Barcelona you can get everything you need to be a God or Goddess. We offer functional and cardio training sessions on the beach and on the terrace in small groups or on a one-to-one basis. We also many other services including massage, meditation, NLP, life coaching, nutrition advice and beauty treatments including gel nails and eye-lash extensions. We offer everything you need to help you become the best you can be. If you live in Barcelona then you can join us every day. If you coming on vacation then join us during your stay. Or even better, come to Barcelona on a Barcelona Bienestar Retreat and let us organise everything for you. Life is a beach. Come to Barcelona and let us help you to be a healthy beach. Find out more by clicking on Barcelona Bienestar or click on Healthy Beach Barcelona. Chris is an international Pilates presenter and educator based in Barcelona, Spain. He is the creator of Pilates EVO©, bodyFUNC©, and CEO of Pilates Rehab Limited and Sport Core Strength. He also organises Pilates Carnival and Fitness Carnival, conventions where all profits go to local children’s charities. For more information about Pilates with Chris in Barcelona, please click on Barcelona Bienestar. To learn more about Chris, please read Just who is Chris Hunt anyway? 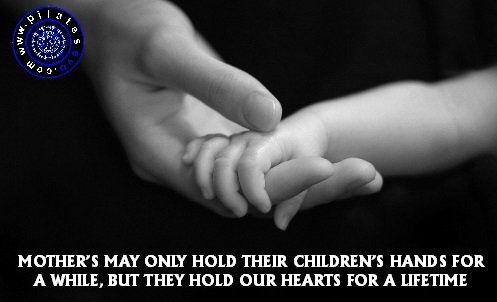 My mum was the first person I saw in this world, and it was love at first sight. Chris is an international Pilates presenter and educator. He is the creator of Pilates EVO©, bodyFUNC©, and CEO of Pilates Rehab Limited and Sport Core Strength. He also organises Pilates Carnivals, Pilates conventions where all profits go to local children’s charities. Read Just who is Chris Hunt anyway? for more. My passion is Pilates It took my many years to understand the words in my picture, I made excuses and tried to “conform” with what I thought the world wanted from me. Now I know. And it feels great. It’s not always easy, life is never always easy, but the challenges move us forward and teach us something. 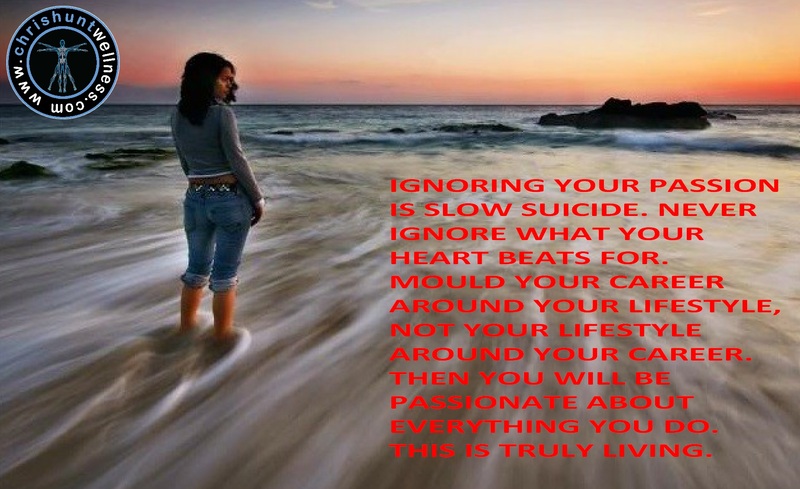 So live and love with passion! 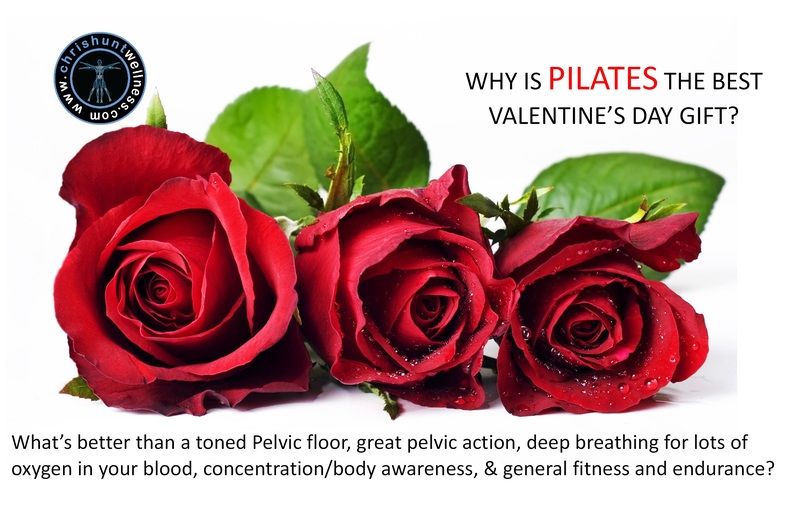 Why Pilates is the best Valentine’s Day gift by miles?